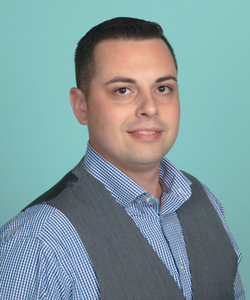 ALBANY, N.Y. – August 6, 2018 – Auto/Mate Dealership Systems has hired Shayne Dyer as the company’s new regional sales manager for the Florida territory. Based in Orlando, Dyer will be responsible for cultivating and managing relationships with franchise auto dealerships in the region. “I look forward to representing an industry leader that provides such great software, value and support to its customers,” said Dyer. Prior to joining Auto/Mate, Dyer worked as a strategic services consultant and implementation specialist with DealerSocket. Auto/Mate Dealership Systems is a leading provider of dealership management system software to retail automotive dealerships, typically saving dealers thousands of dollars per month from their current provider. AMPS® is a user-friendly, feature-rich DMS in use by more than 1,350 auto dealers nationwide. Auto/Mate has received consecutive DrivingSales Dealer Satisfaction Awards.